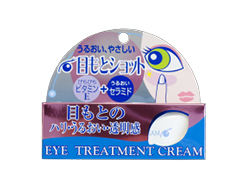 An eye cream that provides moisture to the sensitive areas around the eyes which are easily susceptible to damage, and gives firmness to the skin. 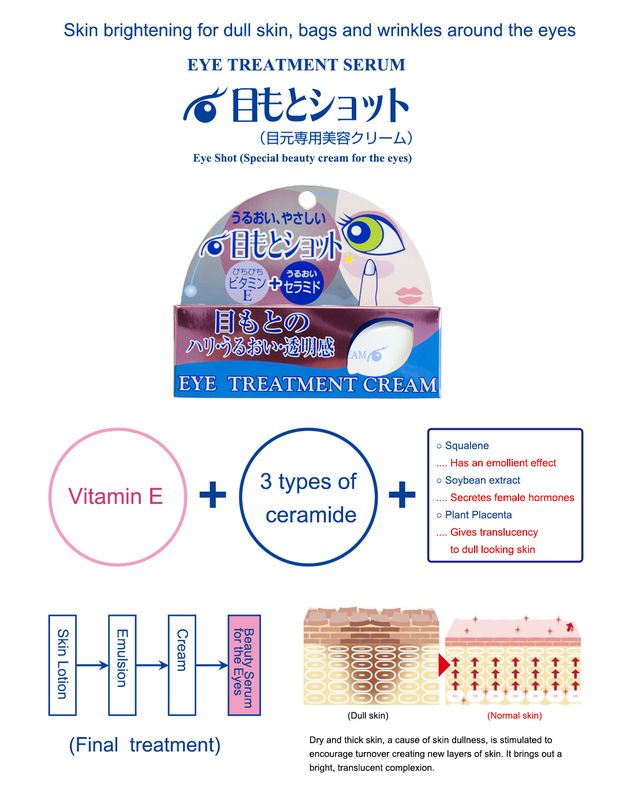 The ceramide moisturizing component permeates quickly leading to bright, transparent skin around the eyes. 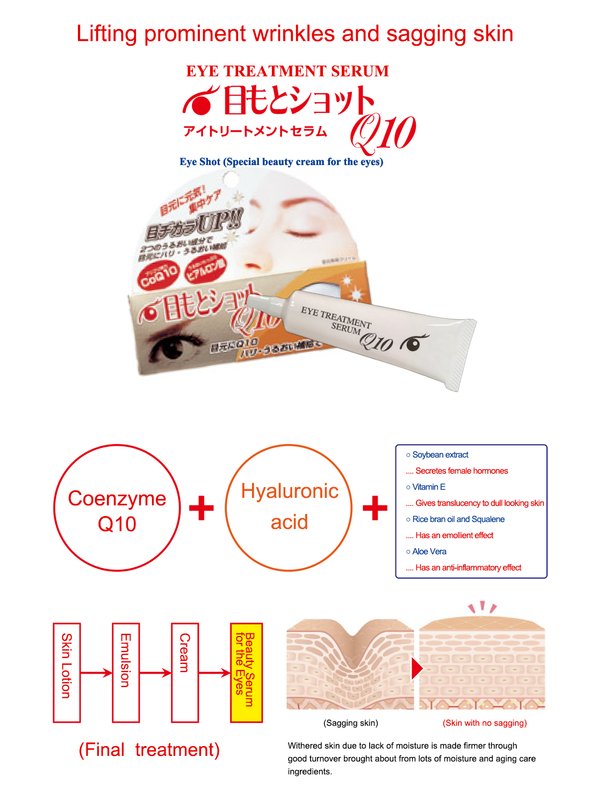 A cream for the eyes, blended with coenzyme Q10, which lessens with age, and hyaluronic acid with superb moisturizing capacity. Moisture permeates quickly to the areas around the eyes where intense movement takes place. 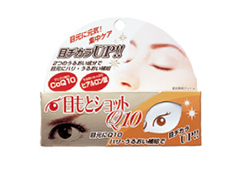 Copyright COSMETEX ROLAND Co. Ltd. All rights reserved.